Tapered clamping head design provides high strength and compactness. 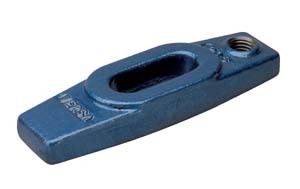 Ideal for tight and low clearance applications. Choice of tapped or untapped models.